Last week’s post highlighted ways your camera can help you become a better writer. Did you know that your camera–and the photos and videos you create with it–can also help you market your books ? It’s not just that a well-placed photo can add visual interest to your web site, newsletter, or presentation, either (although adding visual interest is a definite bonus!) The right photos can help you tell the story of how a book came to be. OVERWHELM has become a constant in almost every market today. Your customers may say they want content, but they’re actually overwhelmed by all the voices, all the choices, and all the content that is already out there. What they really want…is someone who they can plug into to guide them. You want to tell the story of your book because it will help readers understand why you wrote it. Telling your book’s story gives you a chance to show readers why you’re passionate about a topic. It also gives you a chance to connect with readers on a more personal level, as you show the steps that went into creating your book. Think Ahead: What Story Do You Want to Tell? 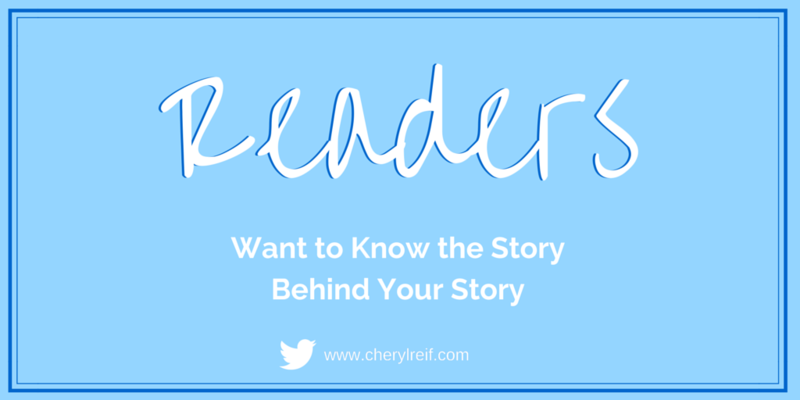 When you’re ready to market your book, what story do you want to share with potential readers? What story will help them get excited about your book? What will make them curious to learn more? By thinking about these questions while you’re still working on the book, you can make sure you take the right shots during your writing journey. It won’t add much time now, but will save a lot of time later! Not sure what kind of info will interest your audience? Read on! This infographic shows 5 ways that the photos you take now, long before you’re ready to sell your book, can help you tell an engaging story down the road, when you’re ready to go to market. Your turn: What story do YOU want to tell about your current work-in-progress? Why? Do you want to help kids understand more about the scientific method? Do you want adult readers to gain a better understanding of a particular place or culture? Or maybe you simply want to spark curiosity and excitement! I’d love to hear your ideas in the comments.